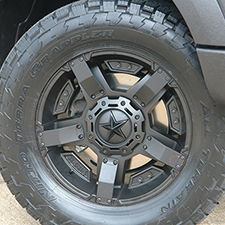 There is something to be said about options. 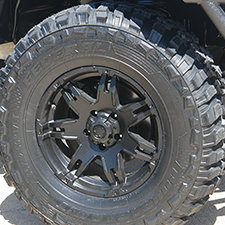 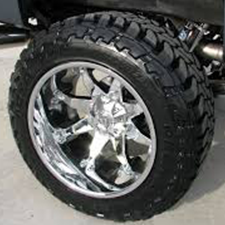 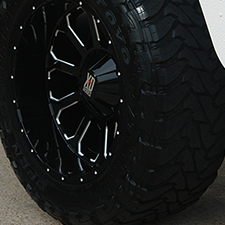 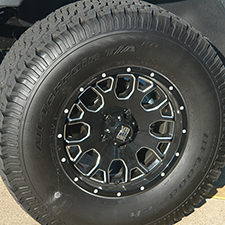 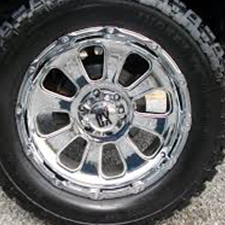 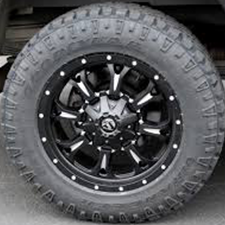 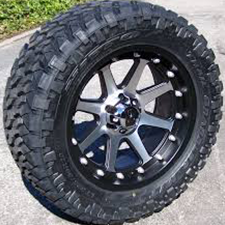 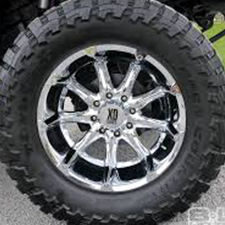 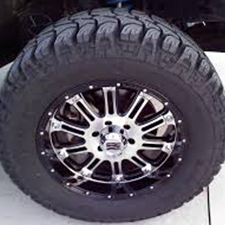 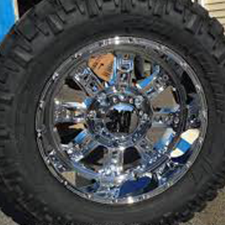 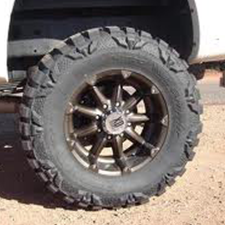 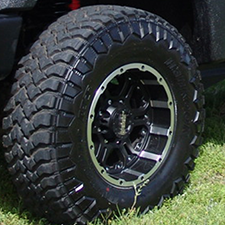 They are good to have, which is why PDM Conversions makes it a priority to provide you with a selection of custom truck and jeep wheels and tires that are second to none in the Dallas/Fort Worth Metroplex. 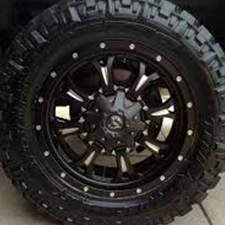 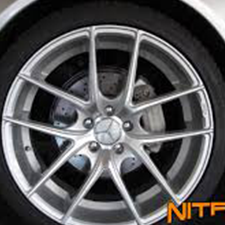 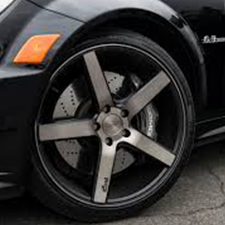 Whether you are looking for OEM Wheels, OEM Replica Wheels, lightweight, or heavy duty, we not only can get them, we can install them immediately and at a great price. 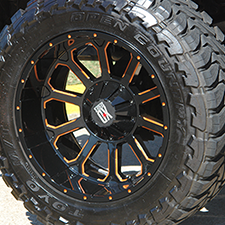 In keeping with our mission of providing the very best and most time-saving customer service, every set PDM Conversions sells is balanced and mounted at no additional price. 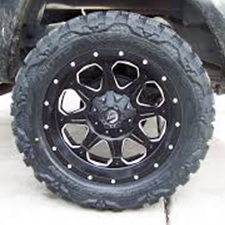 In addition, we also are proud to provide you with custom painting, multi piece, wheel repair and straightening. 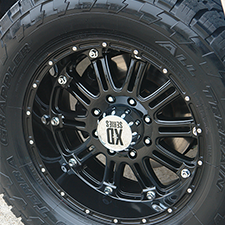 Among the leading brands of custom wheels and tires we carry in stock include XD Series, KMC Wheels and Fuel for wheels, and Yokohama, Fuel and Mickey Thompson for tires. 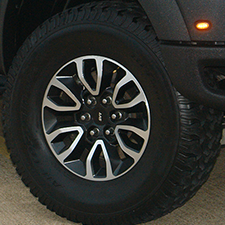 As with practically everything else that we offer at PDM Conversions, we are happy to go as specific or general as you would like. 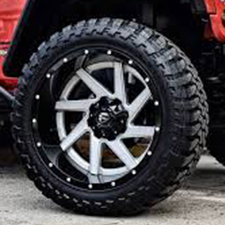 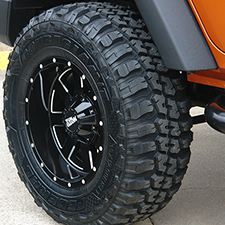 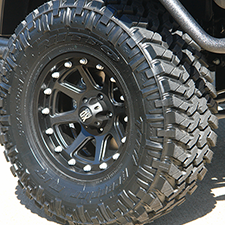 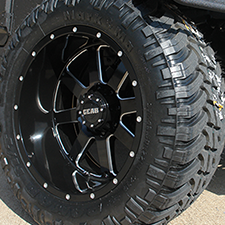 Our extensive selection of custom wheels and tires for your jeep or truck and our ability to cater to each of our customer’s needs is yet another reason why PDM Conversions stand out as the premier shop for custom auto work in Dallas, Texas.